Chefs d’oeuvre de Budapest in Paris: Small is Beautiful! 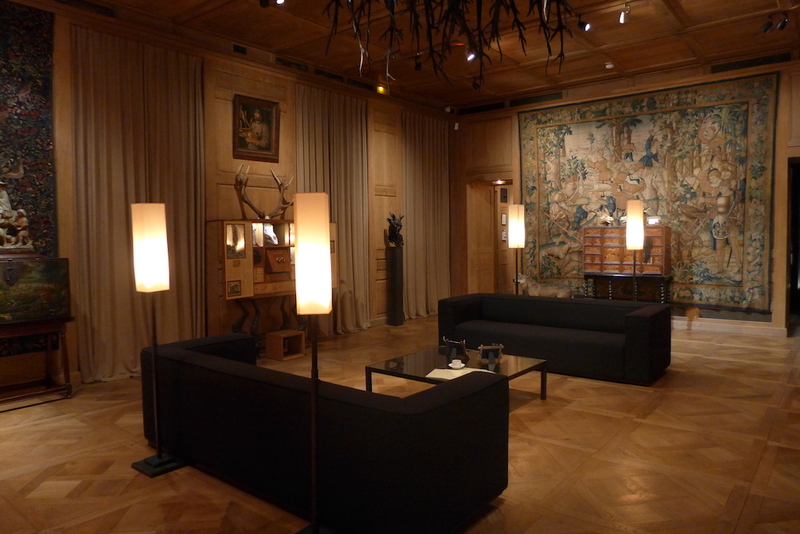 A small and beautiful exhibition of paintings is taking place in the Musée du Luxembourg in Paris until 10 July. It is called ‘Chefs d’oeuvre de Budapest’ and offers the opportunity to see a selection of eighty masterpieces which are usually exhibited in two famous museums of Budapest which are both currently under renovation: the Budapest Museum of Fine Arts and the Hungarian National Gallery. 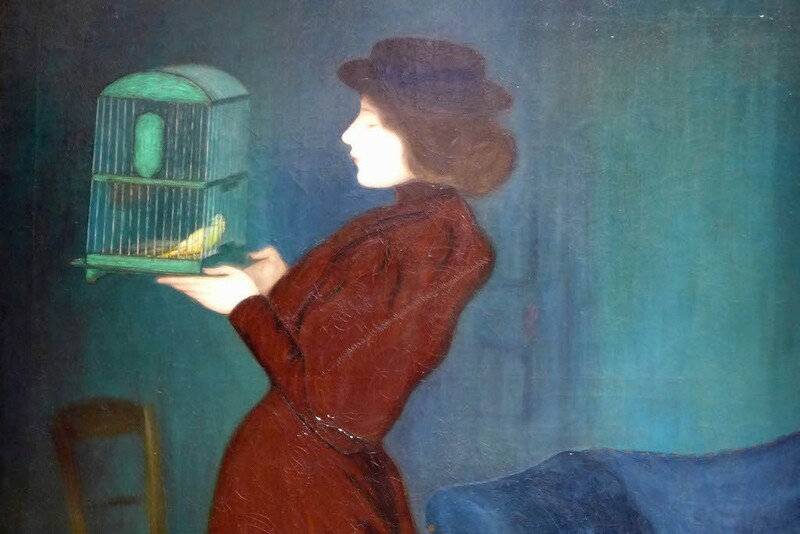 If you are currently in Paris you have probably seen the poster of this exhibition with the fascinating painting: ‘la femme à la cage’ (the woman with the cage) on it. Its colors are so amazing! Continue reading Chefs d’oeuvre de Budapest in Paris: Small is Beautiful! 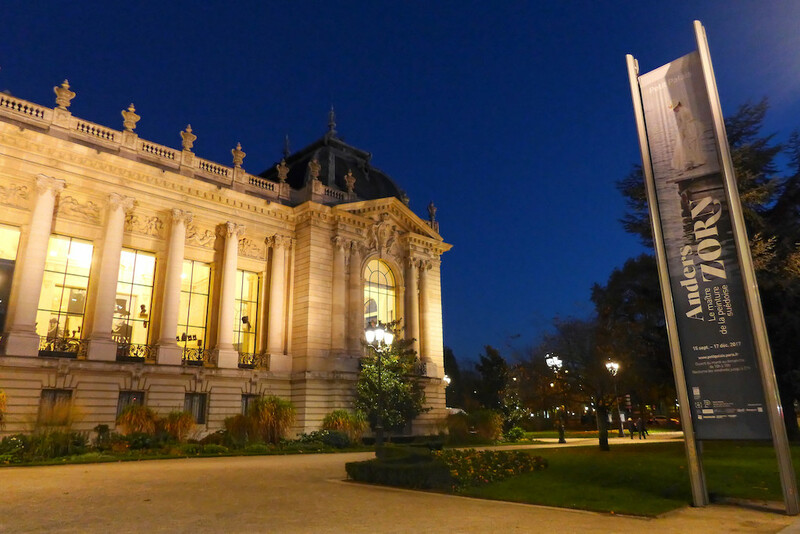 Format AsidePosted on 2016-04-04 2016-04-15 Categories EventsTags Chefs d'oeuvre de Budapest, Exhibition, Musée du Luxembourg, ParisLeave a comment on Chefs d’oeuvre de Budapest in Paris: Small is Beautiful!